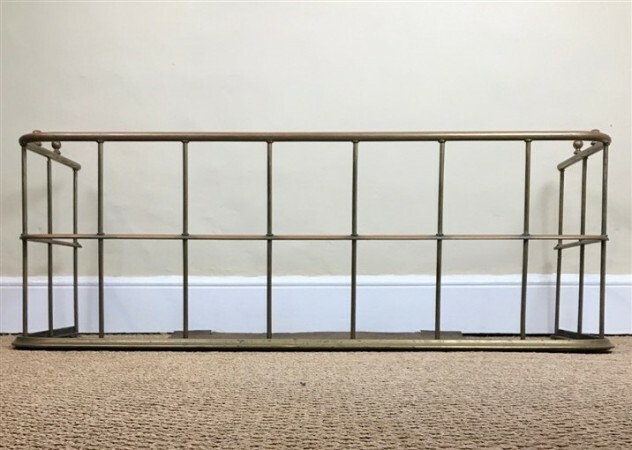 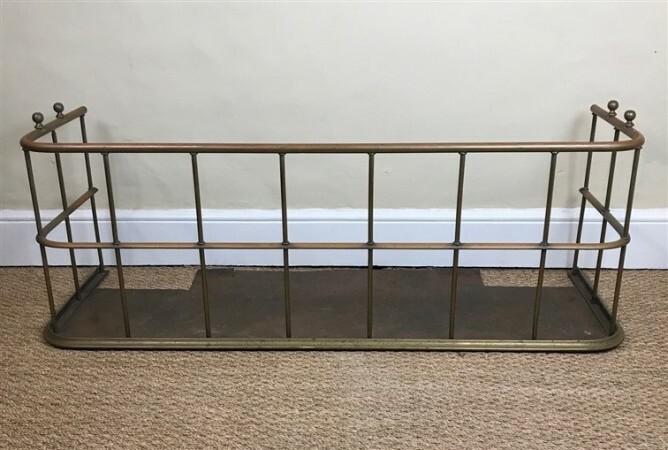 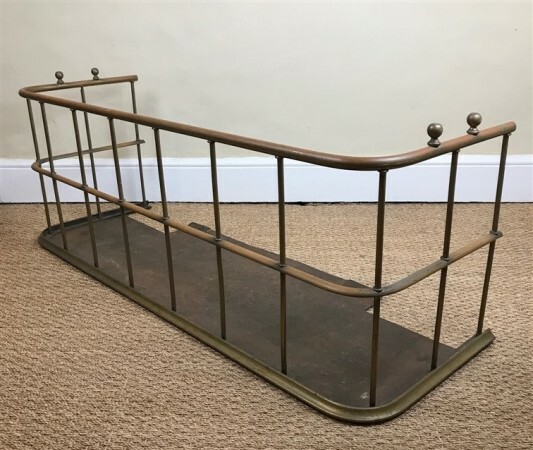 Macintosh Antiques - A Victorian brass and iron Fire Fender circa 1880 of good gauge and quality. 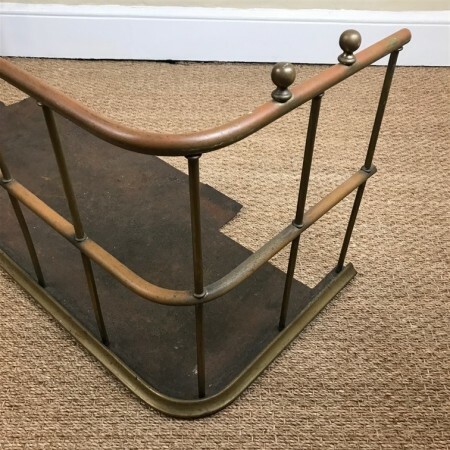 You are here: Home sold items A Victorian brass and iron Fire Fender circa 1880 of good gauge and quality. 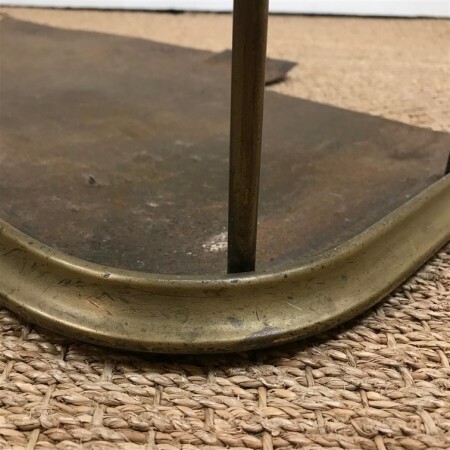 A Victorian brass and iron Fire Fender circa 1880 of good gauge and quality.